Kemsley LLP is pleased to advised that Unit 2, Kings Eight, St James Road, Brentwood, Essex CM13 4LF has been sold. 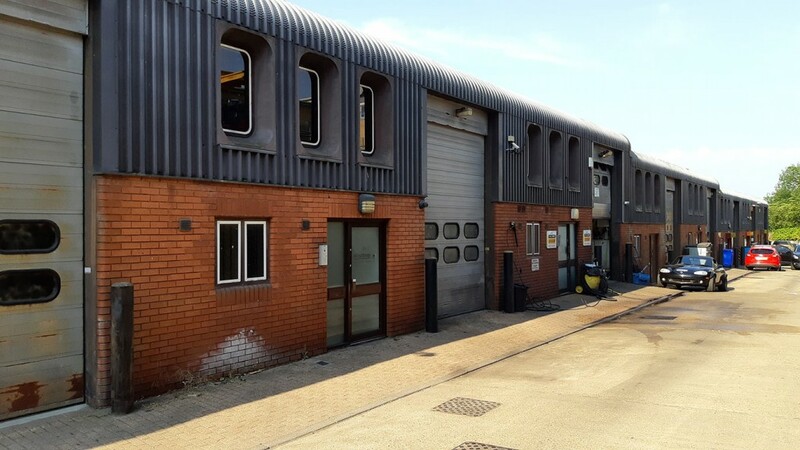 The property, which was situated in Brentwood town centre and close to the railway station, comprised a single storey mid-terrace trade/industrial/warehouse/business unit with professionally installed ground and first floor offices & onsite parking and totaled approximately 1,753 sq. ft. gross area. Unit 2 Kings Eight has been sold to an expanding national company. To discuss your commercial property matters across Brentwood and the central Essex region please contact Tim Collins or Chris Cornhill on 01245 342051 at our Chelmsford office.